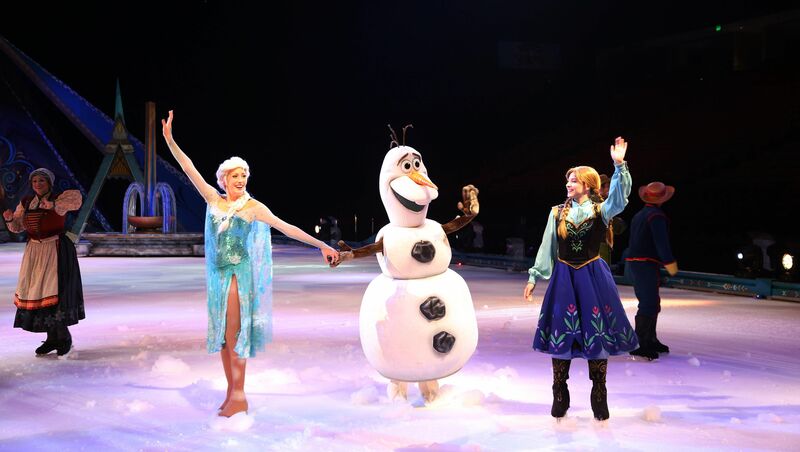 We’re Excited: One More Week Til Disney Frozen on Ice! One more week, DC and Maryland, until Disney On Ice presents Frozen! launches at our door steps! As a Feld Family Ambassador, I cannot wait to take my daughter to discover the full story like never before via a dazzling ice skating showcase with amazing special effects and memorable. We’re so excited to be transported magically to wintry Arenllew on Valentine’s Day, the day the show opens in DC. You too can be a part of Anna’s fearless adventure to find her sister, Queen Elsa, whose icy powers have trapped the kingdom in an eternal winter if you purchase tickets to the show which will be featured from February 14 to 19 at the Capitol One Arena in Chinatown, DC and February 8-11 at the Wicomico Youth and Civic Center in Salisbury, Maryland. For those of you who do not live in DC or Maryland, you can see here to find out when it will be near you! Hosted by Mickey Mouse and Minnie Mouse, your whole family will delight in special appearances by stars from Toy Story, Finding Dory, The Lion King and the inspiring Disney Princesses. 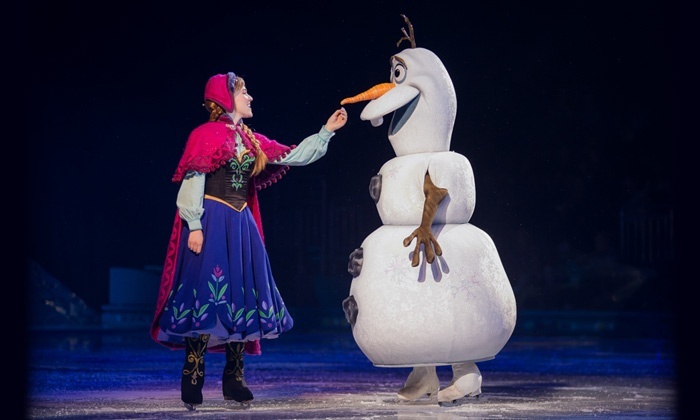 Experience magic at every turn and create memories to last a lifetime at Disney On Ice presents Frozen – the show worth melting for! Watch the preview!